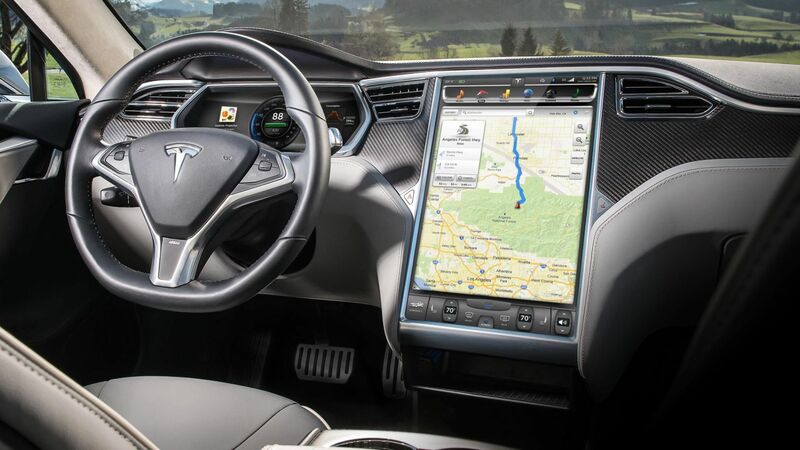 The chief executive of Highways England has expressed concerns about in-car touchscreens. Speaking at an event in London last week, Jim O’Sullivan stated “we don’t like them from a safety perspective,” citing “small, fiddly buttons” as a specific concern. The problem boils down to distraction. The European Commission has estimated that as many as 30 percent of accidents (and at least 10 percent) are directly linked to drivers losing concentration. This, against an industry trend of sacrificing tactile buttons for touchscreens. Worries about infotainment make sense, given that mobile phones and other hand-held devices are illegal to use while driving. What’s the difference in terms of distraction, after all, between a mobile phone and an in-car screen? Using a phone while driving is prohibited by law – you’ll get six points and a £200 fine. Nevertheless, devoting too much of your attention to your car’s touchscreen can still land you in hot water. If your driving reflects a deficit in concentration, you can still be stopped for driving without due care and attention. The penalty is between three and nine points, plus a fine of up to £2,500.